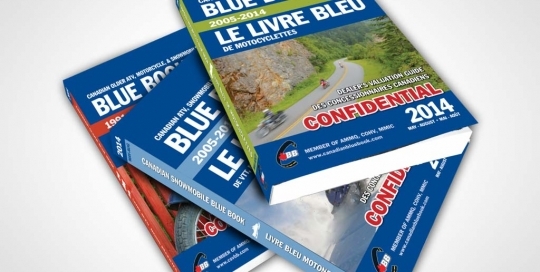 Source is the proud publisher of the Canadian Blue Books for All Seasons Publications, printed several times per year. 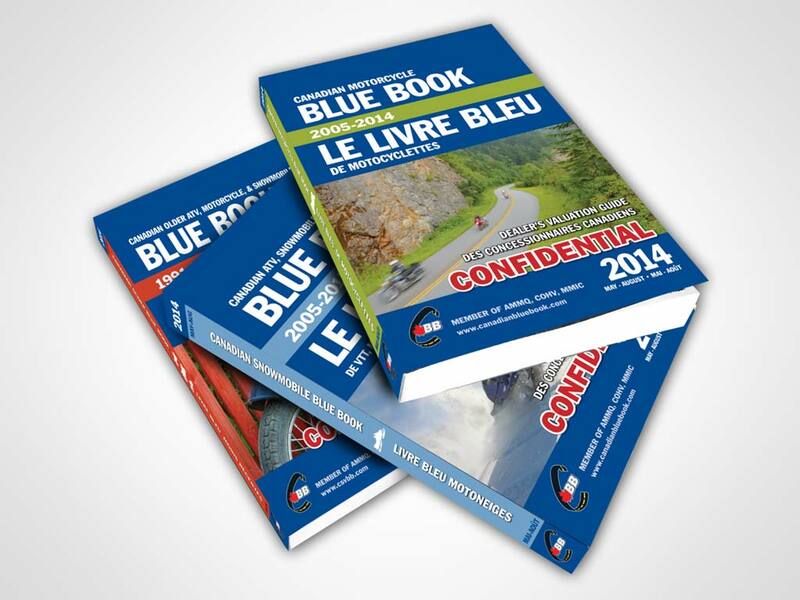 These small, perfect-bound books give dealer’s values for sport vehicles including Motorcyles, snowmobiles, watercraft, and ATVs. 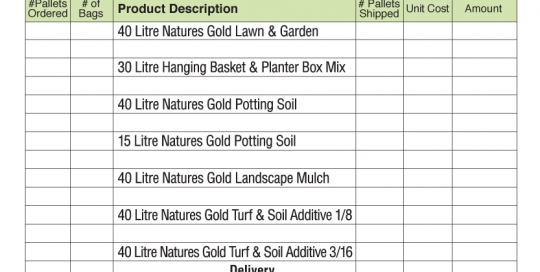 We layout, design the covers, print, assemble and even shrink-wrap the books. Recently we completed a cover redesign, as All Seasons wanted to have a more obvious colour-coding of the books, which would help them visually differentiate between the different titles, and also help their customers to know which to reach for on the shelf. 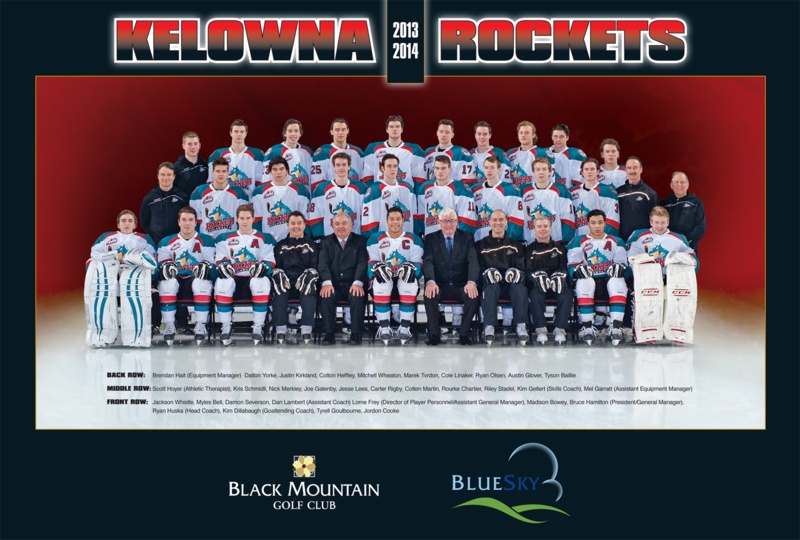 This poster is a big sponsored give-away for the Rockets each year, and Source has been printing it for many years! 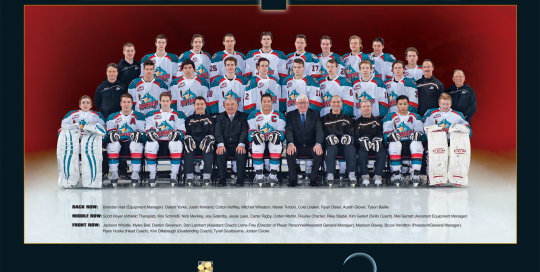 It’s a large poster showing the whole team, as well as prominently displaying the sponsors. The poster needs to be simple but also sporty and something that the recipients would want to put on their walls. 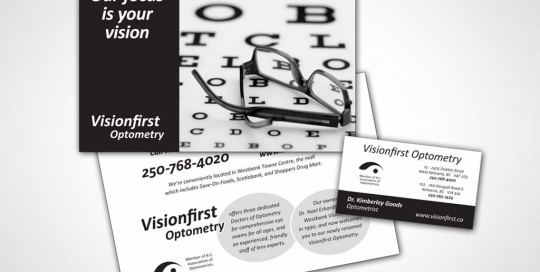 In addition to full-colour printing we also have many projects where we design and print in black only. Just because it’s in blacks and grays doesn’t mean that it has to be boring, or lack photos. 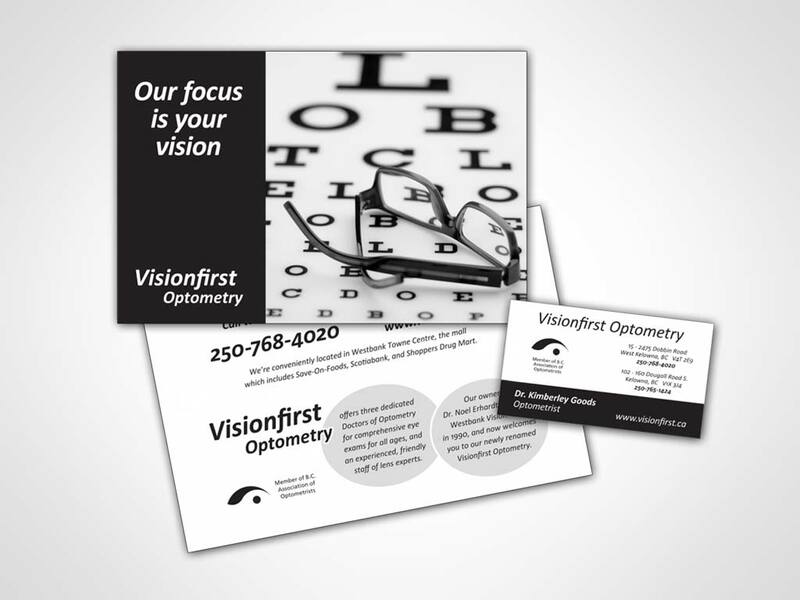 The postcard mailer and VisionFirst’s business cards and letterhead are all in black only, creating a strong visual brand for their customers. 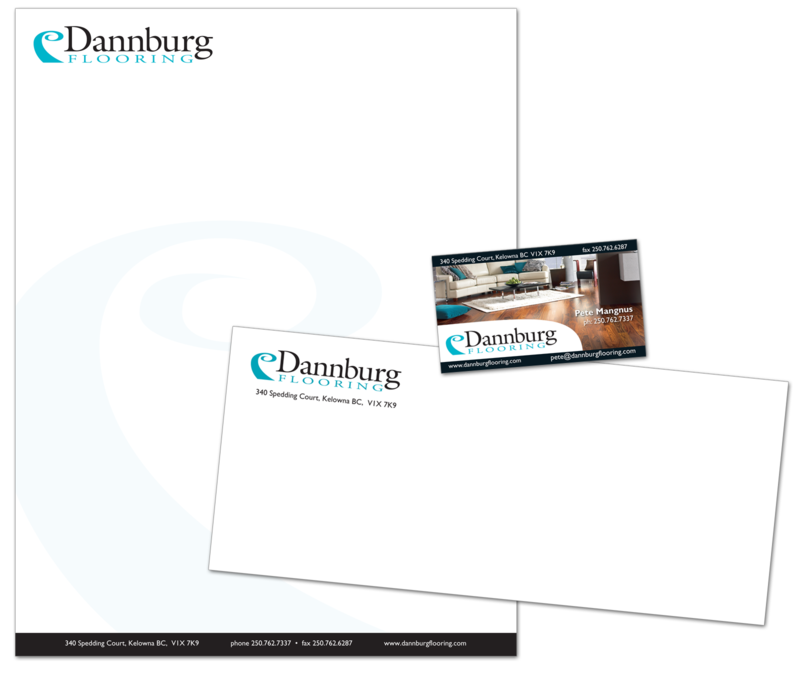 We were happy to take this project from ideas and concepts to completion. 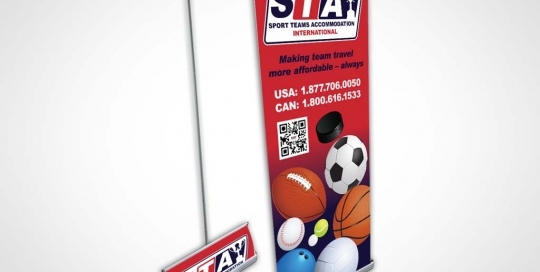 This is a vinyl retractable banner that Sports Team Accommodation needed for a conference/trade show. 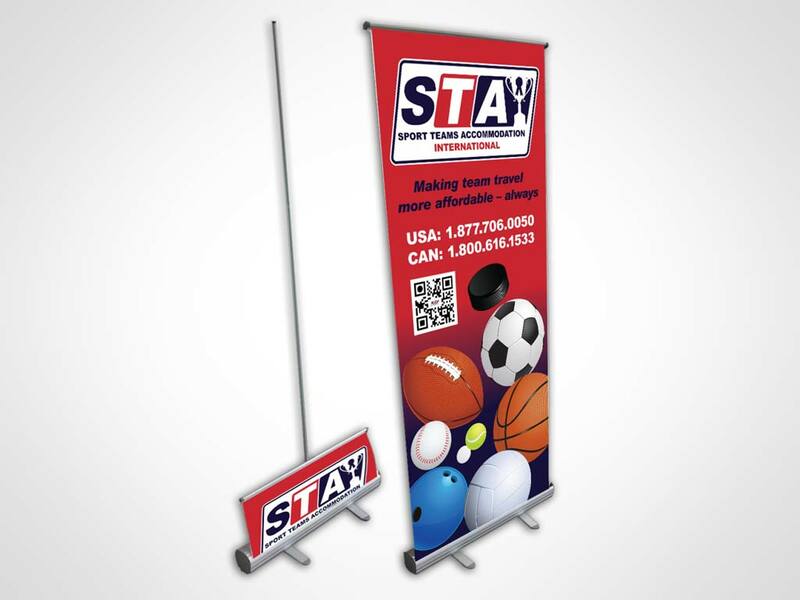 We designed it to be bright and eye-catching, and give an idea of the subject with the images of sports items, without too much type that passers-by would not have the chance to read. 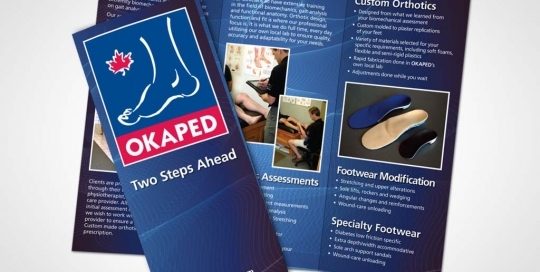 One of the most popular items we print are full-colour brochures describing products and services. 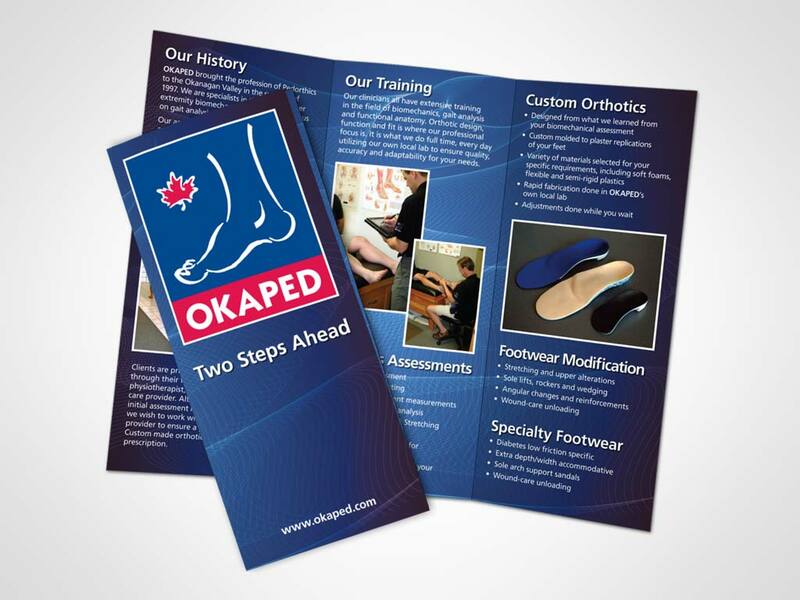 This piece for Okaped goes over the company locations, history, and more, and is meant to be a generally informative brochure for their clients. 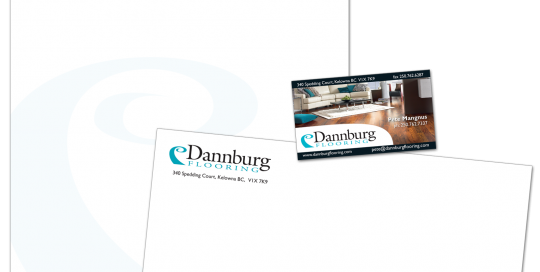 It was important that the type be larger than many brochures, as a large part of their clientele are senior citizens who may have trouble reading smaller type. 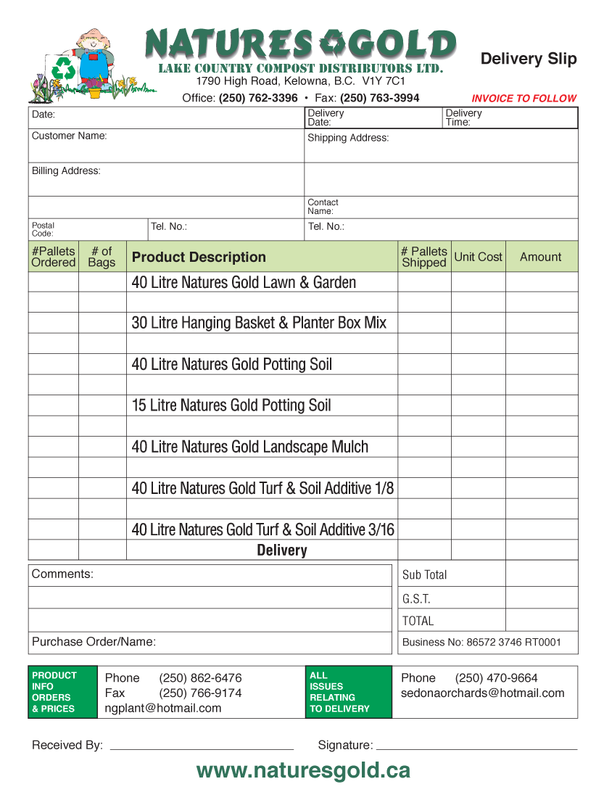 This was printed in beautiful full colour on our DI press and the layout was done in-house.